Hilton Head Lakes real estate features a 4,700 acre residential community located in Hardeeville, South Carolina, bisected by Highway 278 and just down the road from Bluffton and Hilton Head Island. 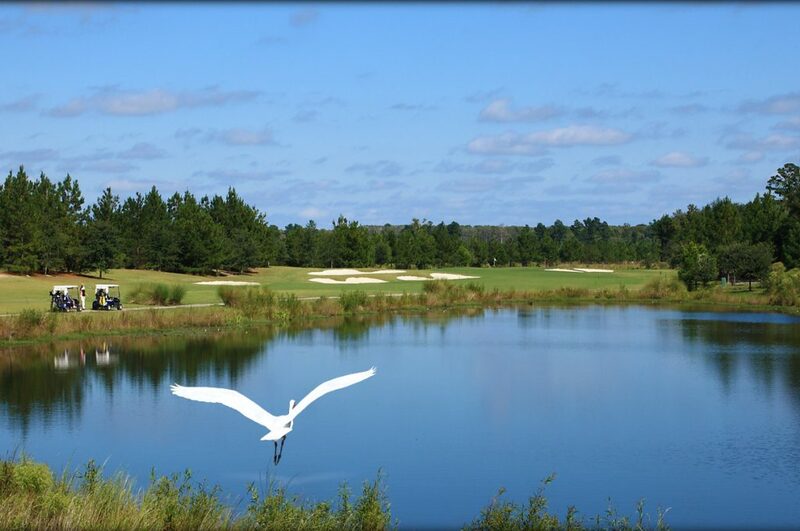 On one side of the highway is the Hilton Head Lakes Golf Side featuring a Tommy Fazio designed golf course, practice facilities, and a six hole par 3 course. On the Lakes Side of the community almost all of the homes are waterfront or have a water view. 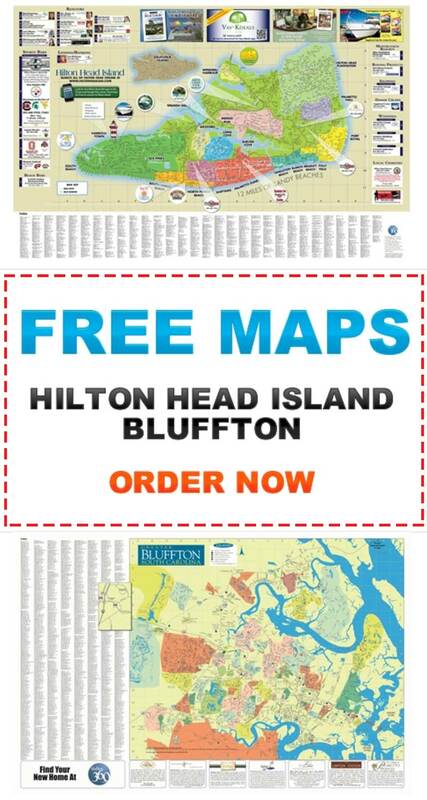 Residents of Hilton Head Lakes enjoy many amenities including boating, fishing, boat ramp, community day docks, three swimming pools, splash zone, lazy river, water slide, playground, lighted tennis courts, basketball court, over twelve miles of walking trails. The Lake Club owner’s clubhouse includes a fitness center, meeting rooms, catering kitchen, game room, and large sun deck. 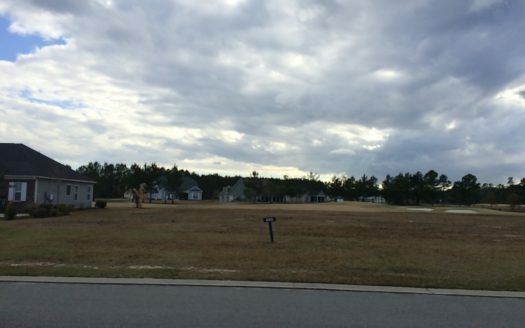 On the golf side homesite prices start around $50,000 on up to the low $100’s. Homes on the golf side start in the low $200’s up to $400,000. On the lake side, homesite range between $80,000 to $160,000. Prices for homes on this side range between $300,000 and $800,000. The annual HOA fee is approximately $1,600.